How to make students love homework? Homework help improving the achievement level of the students. Completing their home assignments daily makes them self-disciplined and responsible. Best of all, it encourages children to develop a love for learning. But the problem is most of the students find homework frustrating and boring. Getting homework completed by students is the biggest challenge that teachers face these days. Once they are off for the day, they’re on their own, with the faintest echo of teacher’s voice imploring them to get the work completed. Moreover, they have music classes or skating practice taking most of their concentrate. They may have a barking dog next door, chaotic family environment, lack of positive adult role models, chemical dependency problems and other obstacles distracting them from studies. Fortunately, there are a number of strategies that will help teachers overcome all the obstacles. When these strategies are used together, it’s easy to make homework less stressful and more enjoyable as well as meaningful for children. When students think of homework, it’s a negative thought for them. But it should not be! Homework must be a fun and motivating activity for them. Keep in mind; you can’t truly educate by force; it’s your responsibility to make students work on their own with interest. It is what following strategies help develop – interest and motivation with homework. Assignments must aim for practice only. To deal with unmotivated students complete their homework regularly, they need to understand their capabilities of doing it. You have to make them prove that they can do it on their own during the schools days, without input from anyone else. It’s a waste of time and energy to make them struggle through assignments they don’t fully comprehend. It will even sap their motivation to complete future assignments. Remember, homework is not about taking final notes of what’s taught in the classroom. It’s about practice and building confidence in problem-solving. Repetition is okay! It’s important for learning and frees them to think creatively. Encourage students to do homework independently. Many teachers report that their students complete all their work, but many of them don’t get it properly. It’s because of the culture of dependence in the classroom. It happens when teachers involve too much buzzing around the room, hovering over their shoulders, and reattaching what they thought just last minute. Daily independent practice is very important to help students develop an interest in homework. But teachers’ over-involvement can disrupt the process. It results in the situation when students become extremely accustomed to receiving personal help when they need to do it on their own. Embrace technology and avail students opportunities to do homework online. Many studies have proved that students find it fun and interactive to accomplish computer-based assignments. Many sites offer rewards and certificates for homework completion, which keeps students motivated and engaged. Homework must be nightly, not weekly. Students need to practice the same day what they have been taught in the class on that day. It is important to solidify learning and prepare them for the next day’s more challenging material. Furthermore, with weekly packets, the chances of temptation to rush through the work and keep homework undone till the last moment or copy from a classmate are more. 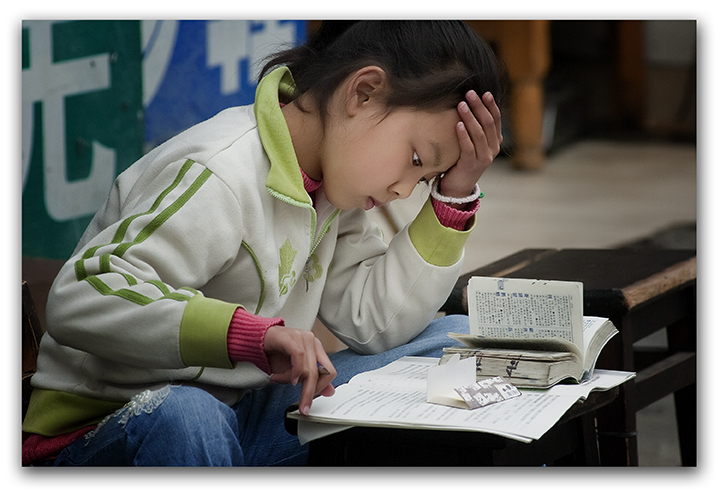 Motivate students to do the homework each night. It improves responsibility and academic discipline among them. It makes homework less an event and a more a harmonious and interesting activity for students. Accountability isn’t only a determined result, but it can also be personal to someone who is respected. So, it’s imperative to check your homework of your students in their presence. It must be your first activity every morning in the classroom. As per experts’ recommendations, it’s important to set out your students tidily on their desk in front of you. While they are occupied in independent learning or busy with some other learning tasks, take five minutes to walk around the classroom to personally check each student’s homework. Make it a part of your morning routine. This strategy is very powerful and sure to bring positive results. If done right by following principles and with your leadership presence, this strategy alone can be an important homework tool or dedicated and responsible educators. 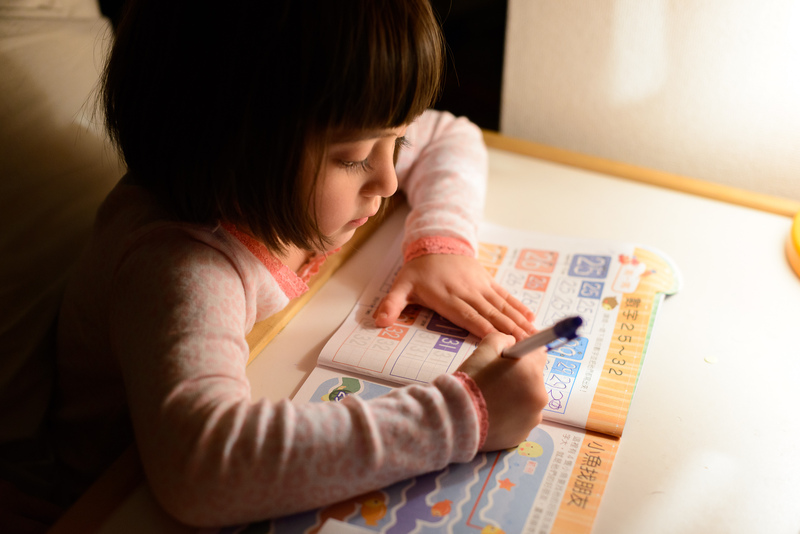 The major academic purpose of homework is to help children practice what they have learned and explore subjects more deeply than the time given in the classroom. It’s not about keeping children busy for hours. So, teach children basics of independent learning and encourage self-discipline and responsibilities among them. It must be a positive experience for them, but not a punishment or burden. Make sure students know the purpose of homework. Students must know the value of the assignments right from their beginning school days. Don’t say “read this” or “fill in the blank” without sharing the purpose of these tasks with them. Most of the students appreciate the understanding on assignments they are provided with. However, It is because much of the assignment’s purpose doesn’t become apparent to students until they have partially or fully completed it. Similar assignments promote boredom! So try mix approached and styles of the homework. Undoubtedly, it’s impossible to keep all assignments to match students’ interest; varying assignments increases the chances that students will enjoy their homework as they find something new to learn and discover. It also draws students’ attention in the classroom. Give short-term assignments to help children review and practice material taught in the classroom. On the other hand, long-term projects offer them a chance to delve into subjects of their, integrate tons of relevant information and learn to manage time and meet deadlines. This strategy also invigorates teachers and makes them come up the freshest approaches each day. The idea of a group studying in not new! Students enjoy being with their peers. They not only love playing together but also doing homework. So, in order to involve and motivate students to complete their homework, create group homework assignments. For each assignment, keep all children, who live at each other’s nearby locations, in one group to allow convenience. Regardless of what age group you are teaching, these strategies are sure to make things a little more enjoyable for your pupils and easy for you. ← How to Help Students Overcome Fear of Failure?